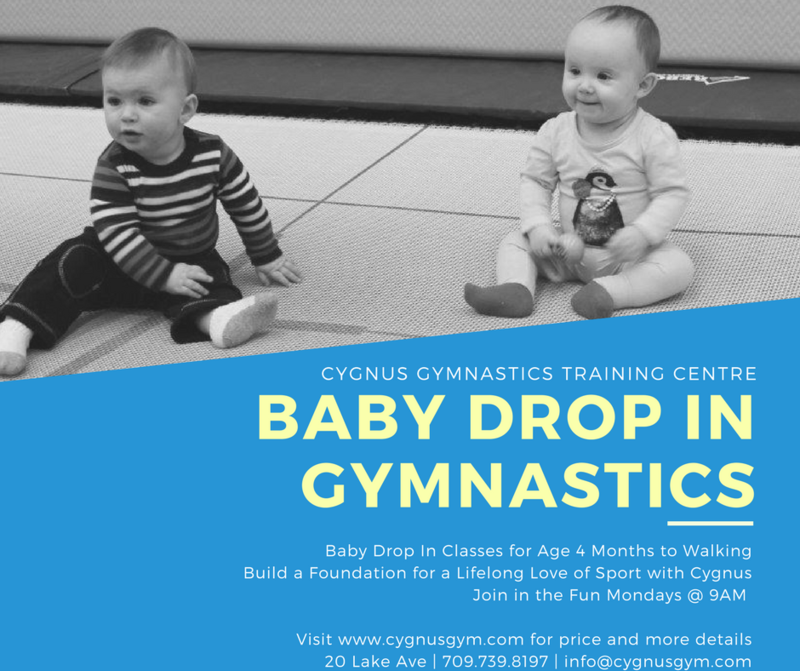 Gymnastics for Babies - Babies age 4 months to Walking! Our Crazy Crawlers Program is fun way to introduce your baby to a life long love of physical activity! Our parent and baby class will promote early development, along with an opportunity for free play based exploring with our direction from our qualified instructors. A great chance to meet other parents, and learn more about physical literacy and gymnastics.